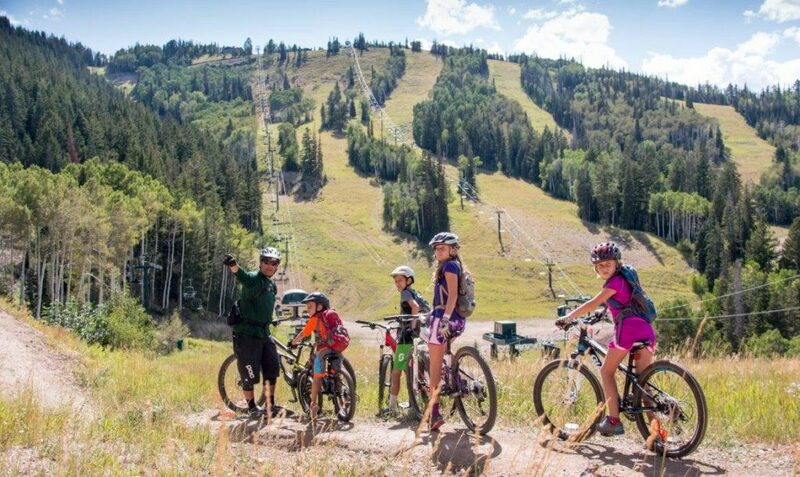 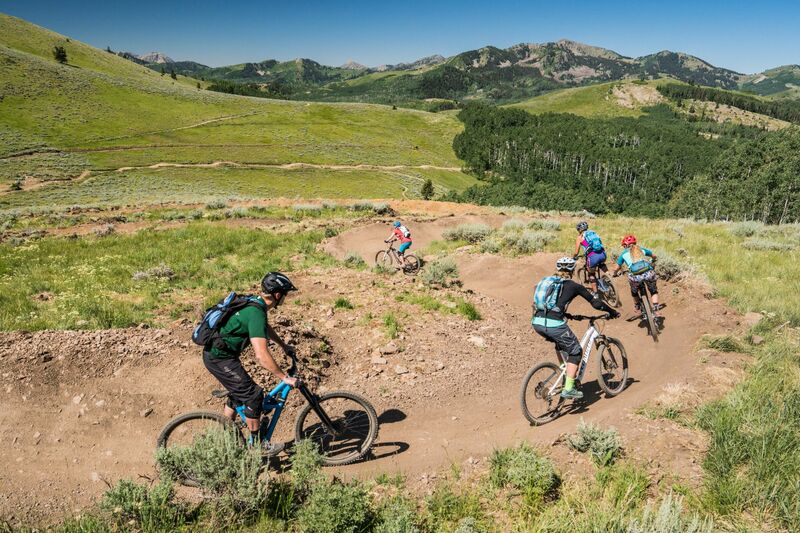 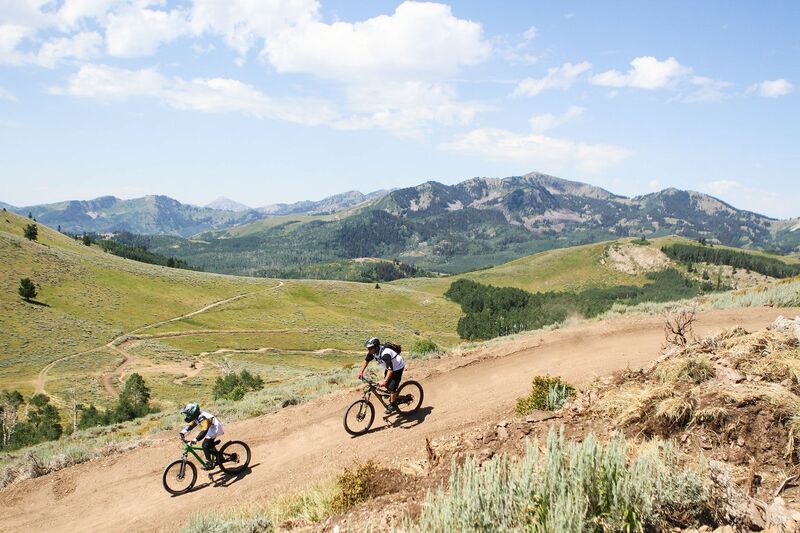 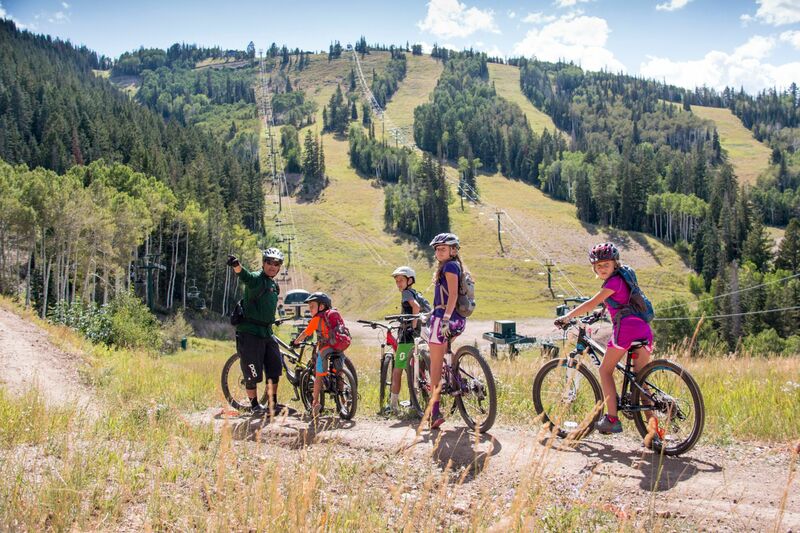 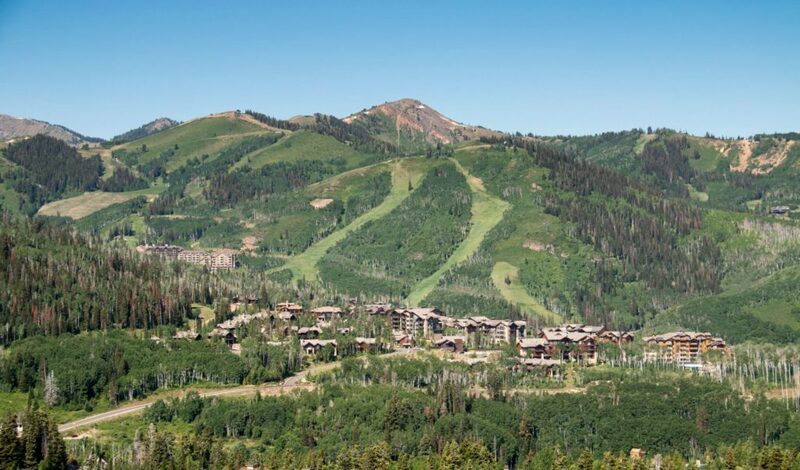 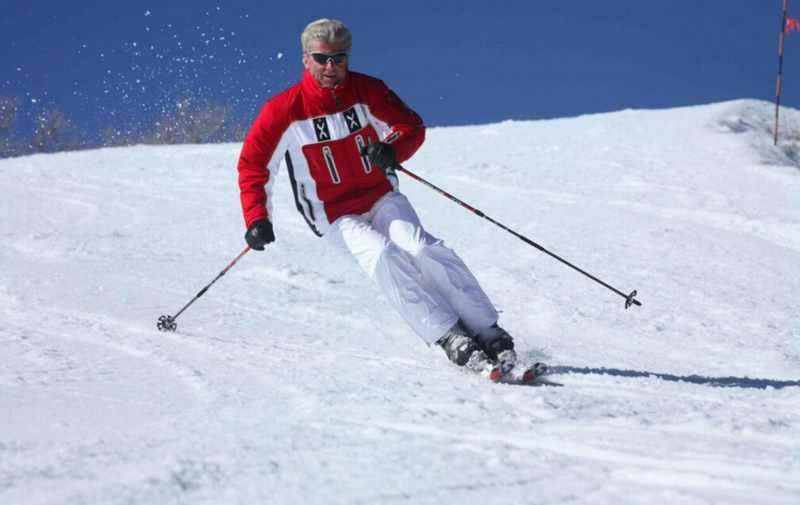 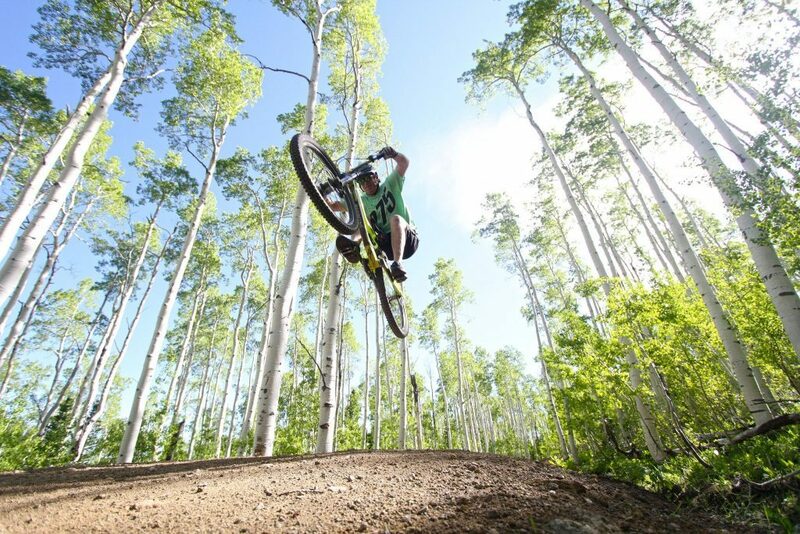 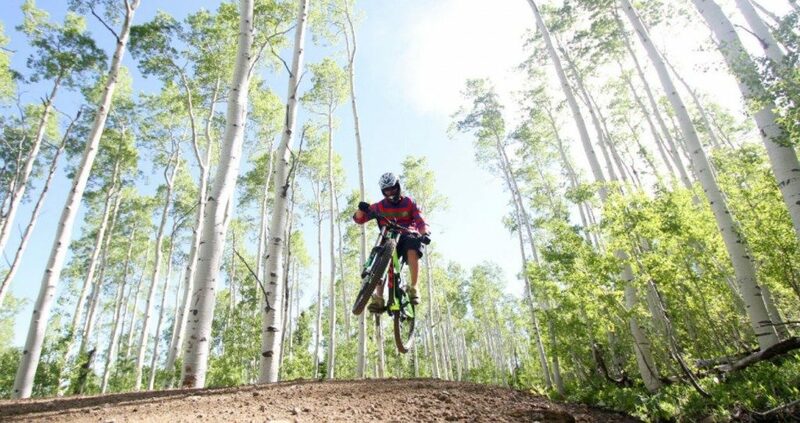 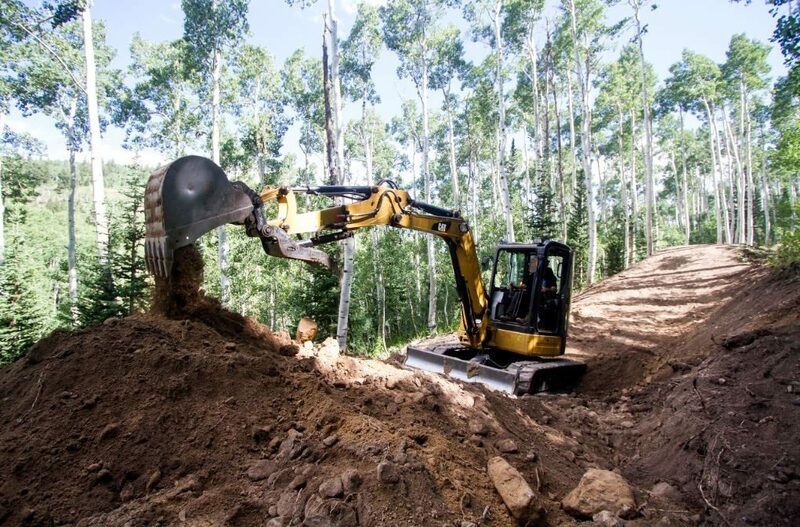 Deer Valley Resort is teaming up with SCOTT Sports for a new Twilight Ride Series held from 4 to 7 p.m. over four Tuesdays; July 26, August 2, 16 and 23, 2016. 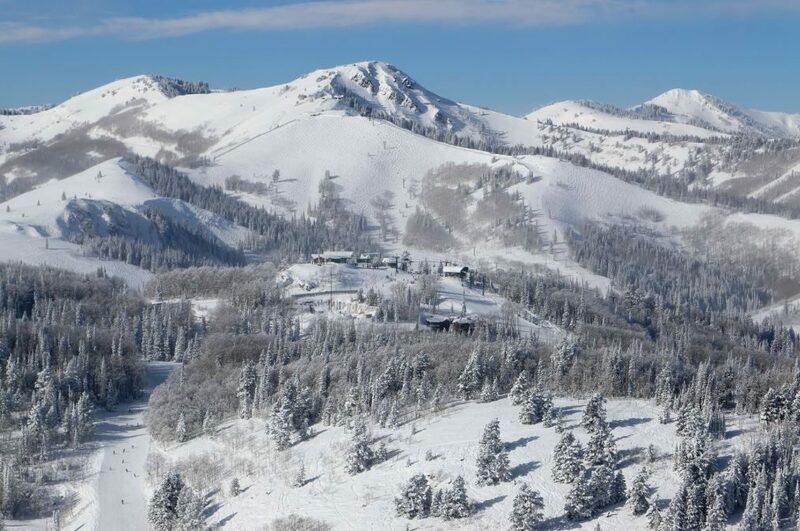 The series will offer extended lift hours on the Silver Lake Express and Sterling Express chairlifts. 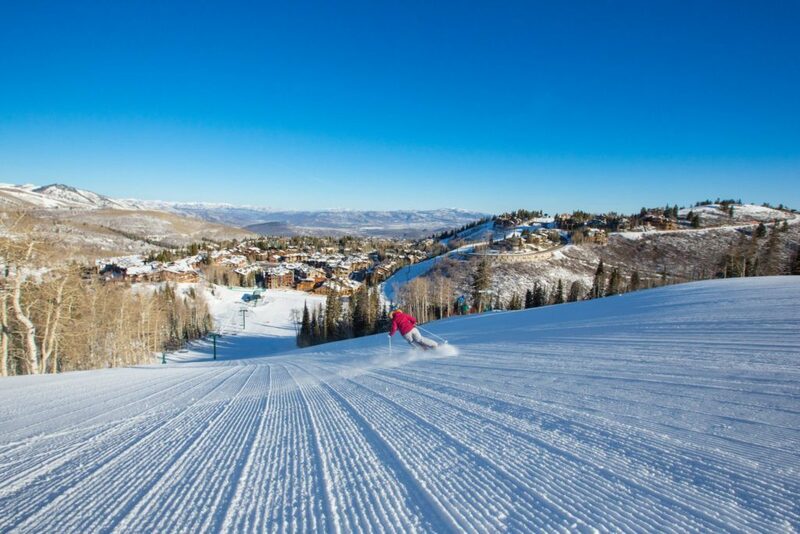 Day-of ticket sales start at 4 p.m.